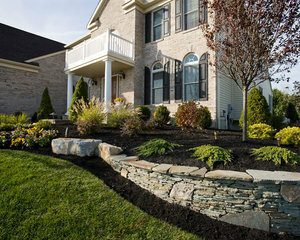 Shade Tree Lawn & Landscaping LLC is a full service lawn and landscape company. 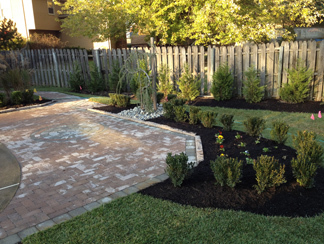 From weekly lawn care to paver patios to lawn fertilization we have you covered. View some of our previous jobs in our online portfolio. Shade Tree is fully licensed and insured and more than happy to provide any current or prosepctive clients a copy of our licenses and insurance certificates. Deal directly with the owner, Thomas Rehberg, not a middle man or sales man working on commission. All work is done by our staff, not sub contracted out to another company. Our warranty is one of the best in the industry! Call today or visit our contact us page and to schedule a FREE in home consultation. 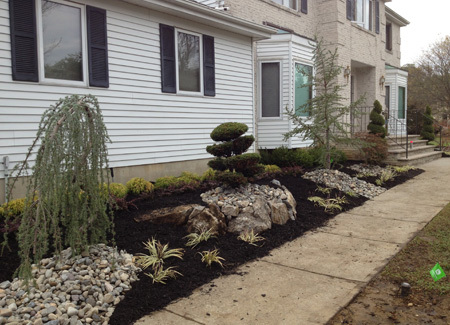 When using Shade Tree Lawn & Landscaping LLC, you can choose from thousands of plants that are all locally grown so you know they will thrive in the local environment of the Monmouth County area. Be sure to contact us today to schedule your FREE in home consultation. We offer season long packages for all your properties needs, both commercial and residential customers. Simple, low cost pricing spread over a ten month period to help keep your payments LOW. Our employees are all certified and trained in all aspects of our work including but not limited to landscape design, hardscaping, irrigation, fertilizers & pesticides, and so much more! We spend our "off season" at seminars, trade shows, workshops and other training so that we may provide you not only with the best products available, but also some of the most knowledgeable individuals in the industry. "We treat every yard as if it were our own"